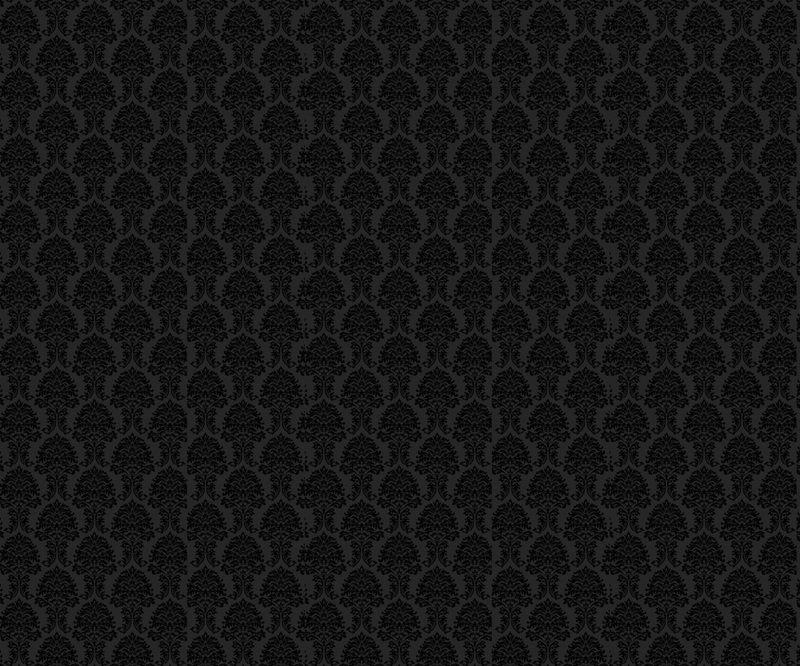 Welcome to the Official Website of Nya Reed. 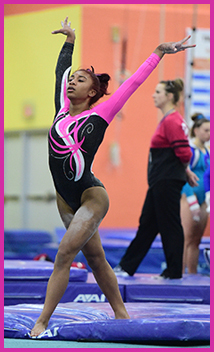 She is a level 10 gymnast from Capital Gymnastics NTC in Burke, VA under coaches Tatiana Perskaia and Marina Gerom. 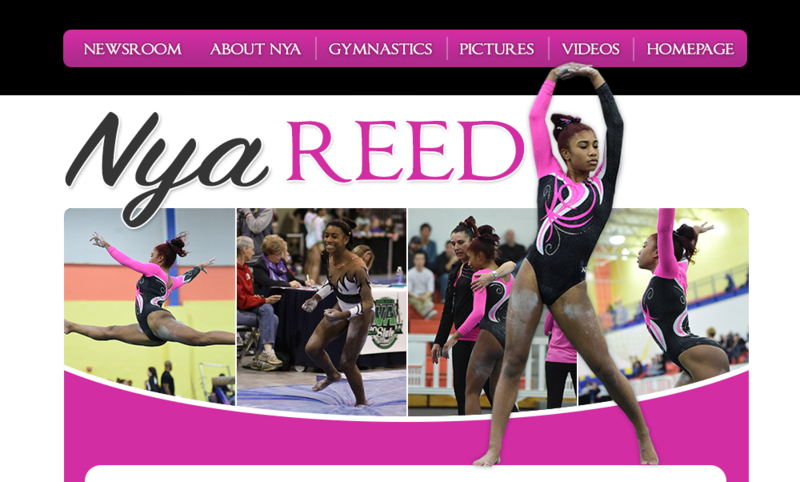 Nya would like to continue to pursue her passion for gymnastics in college, so this website was created for college coaches to learn more about Nya and to stay informed of her progress.